For 45-year-old Seema Gul, from Nangarhar province, life was one big gruelling journey. As the sole support of her family of 10, she was constantly looking for work and barely made a living with meagre earnings. “I was really tired with my life; and was unable to find a single job opportunity that could help me feed my children,” she recalls. Seema was introduced to Zardozi three years ago when a team from the organisation visited her village. At first she skeptical of what Zardozi case workers had to say; it didn’t seem worth the effort. “But I didn’t have anything else to do, so I decided to give this a chance,” she says, adding that it was perhaps the best decision she made in her life. “I not only grew more interested in tailoring but also developed a knack for business,” she adds with pride. I starting working with families in my neighbourhood, taking small orders for dress making. Seema received trainings for business and marketing, building her entrepreneurial acumen. She became a regular face at the local Manbeh (business centres) working hard and long hours. Her family has been very supportive of her. In fact, her brother-in-law who has a shopping the city often gets her new orders and business. Today, Seema is ”Master” having gain expertise in cutting and sewing. She also runs a successful small business. “But what makes me really happy is that I am able to bring up my children with a better life than I could have ever dreamed of. My oldest daughter is class 12 and will graduate soon,” she adds with pride. 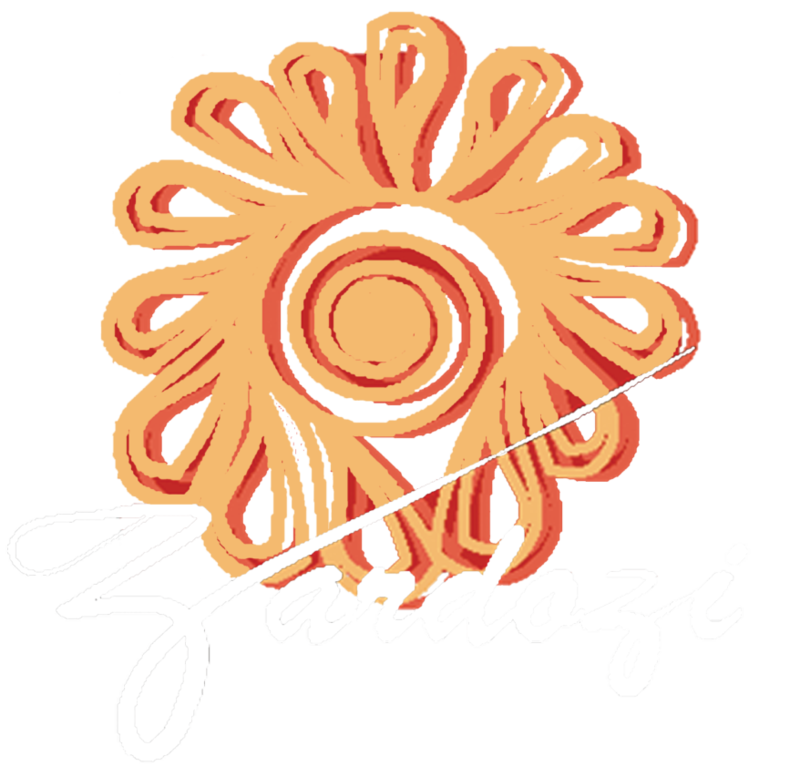 “My family, and especially my daughters, would not have known this kind of life if it weren’t for Zardozi,” she adds.